The Colorado Water Conservation Board's mission is to conserve, develop, protect, and manage Colorado's water for present and future generations. That's a big task. 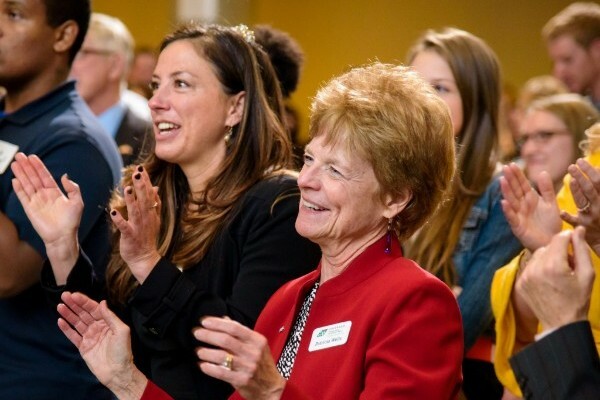 Luckily, the agency has six sections with nearly 50 staff that work hard on-the-ground, with partners across the state, and at the Capitol to accomplish this mission. In the upcoming Confluence newsletters, we will be highlighting various staff and their efforts to achieve our mission so you can get to know the team behind the scenes. What is Kevin Reidy, State Water Conservation Technical Specialist, up to these days? As the State Water Conservation Technical Specialist, I assist municipal water providers across Colorado in planning for and implementing water efficiency in their water systems. 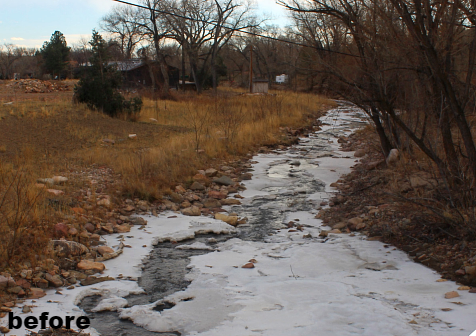 With the completion of Colorado’s Water Plan in 2015, the work has expanded to include water reuse, as well as the integration of water planning into land use planning. By creating partnerships through financial and technical assistance, the CWCB can amplify efforts and make progress towards fulfilling the goals in Colorado's Water Plan, but more importantly, help manage water for a more sustainable and integrated water future. With that in mind, while there are many projects happening simultaneously, here are a few that deserve a special shout-out. Learn more about statewide water conservation and efficiency, reuse, and land use and water planning efforts. 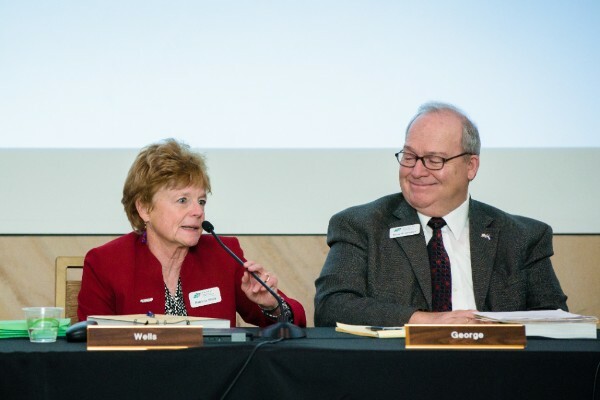 Patti Wells, we thank you for all you have done for our western water resources and for your dedication and service on the CWCB Board and as General Counsel for Denver Water since 1991. 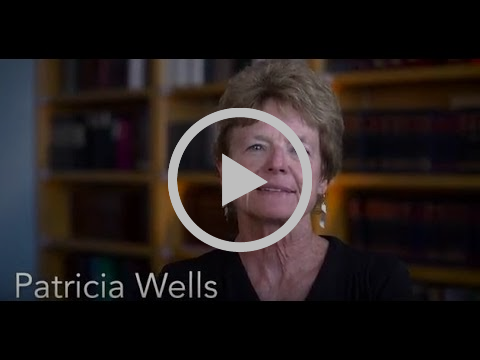 Learn more about Patti's work. There are new criteria and guidelines for the Water Plan Grant Program. The purpose of the Water Plan Grant funding is to make progress on the critical actions identified in Colorado’s Water Plan and its measurable objectives. The first application deadline was August 1, 2018. 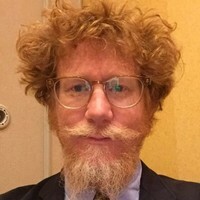 The second deadline is February 1, 2019. Get more information. Have you checked out the CWCB Flood Threat Bulletin (FTB)? The FTB provides an overview of the potential flood threats facing the state each day from May 1 through September 30. This tool may be particularly helpful to communities and citizens in Colorado where flood risk has been increased due to wildfire. Floods are the most common and costly natural hazard in the nation. Whether caused by heavy rain, thunderstorms, or tropical storms, the results of flooding can be devastating. 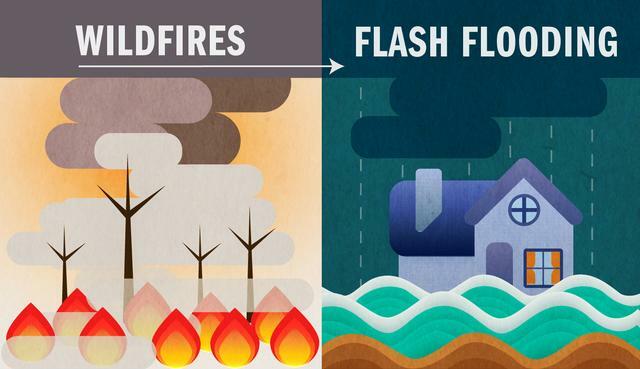 While some floods develop over time, flash floods—particularly common after wildfires—can occur within minutes after the beginning of a rainstorm. Even areas that are not traditionally flood-prone are at risk because of changes to the landscape caused by wildfires. Are you at risk? You can take steps to prepare now. Get informed and take action! 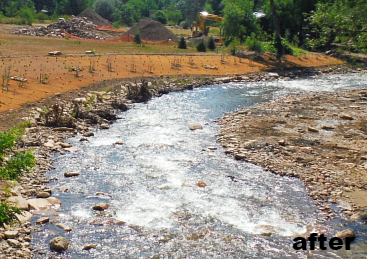 In September 2013, a catastrophic flood occurred in the Lefthand Creek watershed. The Lefthand Watershed Oversight Group (LWOG), already an established organization prior to the flood, stepped up to help develop the watershed recovery Master Plan in 2014 and to implement numerous restoration projects identified in this plan. Based on the Master Plan’s recommendations, four projects in the foothills region of the Lefthand Creek watershed, collectively referred to as the “Foothills Reaches,” were designed and implemented to lessen the consequences of future flooding, stabilize the damaged streambed and banks, restore the ecological health of the creek, and improve human health and safety in the affected reaches. This project was part of the Emergency Watershed Protection program led by the CWCB in cooperation with the NRCS and local project sponsors. Learn more about these efforts. The CWCB Flood and Drought Response Fund and the Department of Homeland Security and Emergency Management will fund a proposal from the Oklahoma University to deploy a mobile radar from July 1 – October 1 in Durango on Missionary Ridge. The radar (a PX-1000) is a transportable, solid-state, polarimetric (independent H/V channels) radar providing educators and students with a unique and versatile approach to data collection for meteorological and radar engineering research. 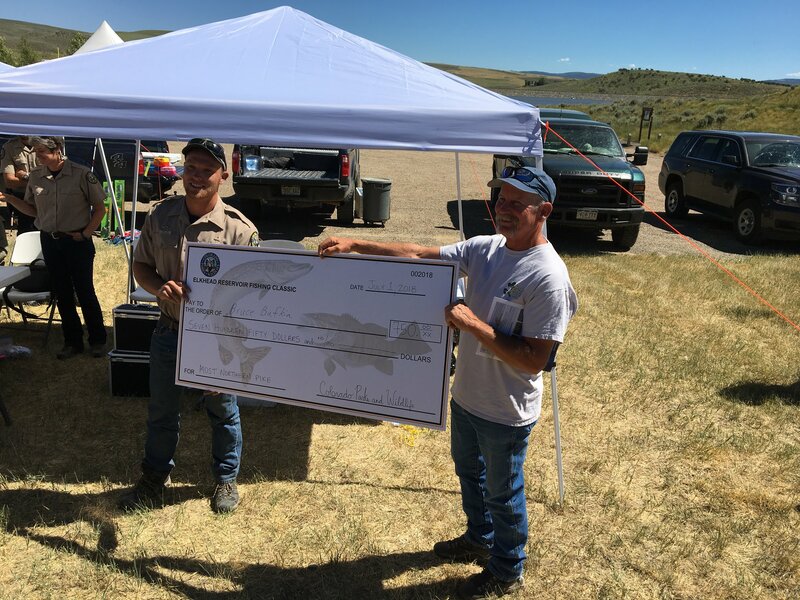 This new mobile radar project will help the Grand Junction National Weather Service monitor the burn scar (from the 416 Fire in Southwest Colorado) during the summer monsoon. It is set up for real time communication and display of data (seen in the photo on the right), which makes more timely and accurate flash flood forecasts. It gives local emergency managers more time to respond and act to safeguard the public. Learn more. ​The 3rd annual Elkhead ​Reservoir Fishing Classic tournament took place June 23 - July 1. The purpose of this tournament is to protect native fish species by bringing anglers to fish two species of non-native fish - northern pike and smallmouth bass. These two species are non-compatible with the recovery and conservation of four endangered native fish in the Yampa River Basin (Colorado pikeminnow, razorback sucker, bonytail, and humpback chub). The Colorado Water Conservation Board helped fund the tournament through the Species Conservation Trust Fund. Mountain Studies Institute is excited to host their 2018 Silverton Innovation Expo Aug 28-30. Now in its second year, this unique Expo will be a meeting of the minds, bringing together entrepreneurs, businesses, government agencies, scientists, industry representatives, nonprofits and citizens to explore the need and opportunities for innovation in mining and mine reclamation technologies. The Expo will offer expert presentations, networking opportunities, poster sessions, trainings, and field tours of active reclamation sites. Registration for the Innovation Expo is limited, so reserve your space now! Sign up today and learn more. Water Education Colorado is in the initial phases of creating a Statewide Water Education Action Plan (SWEAP). To learn what the plan is, how you can participate in its development, and the planning timeline, check out the SWEAP Webinar. For the next year, Water Education Colorado will be providing updates about the plan and the process through the WEN newsletter. If you want to either get involved in developing this plan, or want to stay updated on the progress, please fill out this form to indicate the level of involvement you would like to have. 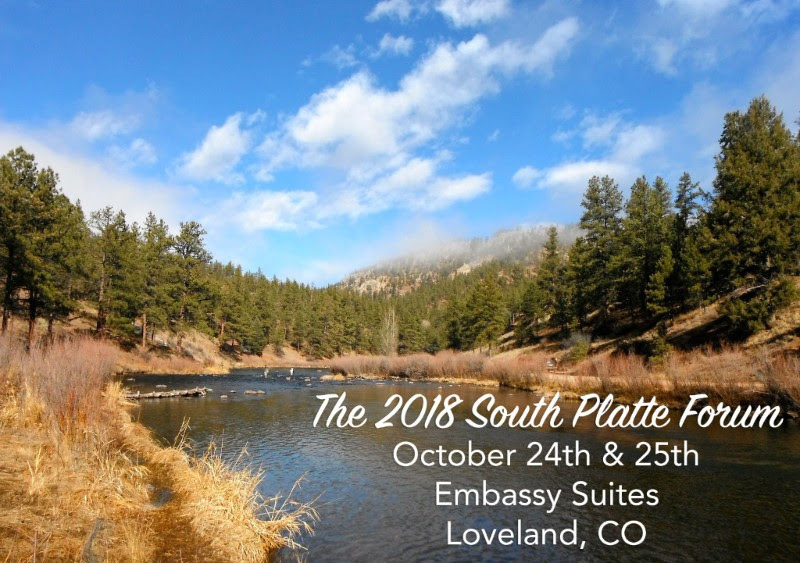 For the last 28 years, The South Platte Forum has brought together speakers and attendees from a variety of fields and specialties to share their expertise on important and relevant issues and developments that are affecting the South Platte Basin and beyond. These are the topics for the 2018 conference: women in water, environmental justice, stream health, agriculture, conflict resolution in the South Platte Basin, and an update on the 2013 flood recovery efforts.